The Greens (WA) are opposed to war. We hold that general disarmament is an essential priority. Existing military industries are an unethical waste of global resources, money and scientific expertise which could be used in areas of human need. Genuine security does not rest on military strength but on cooperation, sound economic and social development, environmental safety and respect for human rights. Australia's security is inseparable from that of our region and the world. All security policies should enshrine the goals of peace, nonviolence, disarmament, social justice and ecological protection and must support the self-determination of indigenous peoples. We accept that victims of aggression may not always have nonviolent options available to them. In such cases we support their right to defend themselves, but we have a responsibility to provide ways for them to use nonviolent methods. Further, we must place pressure on the aggressor to negotiate a peaceful and just resolution. genuine security rests on cooperation, fair economic and social development, environmental sustainability, and respect for human rights, rather than military capabilities. 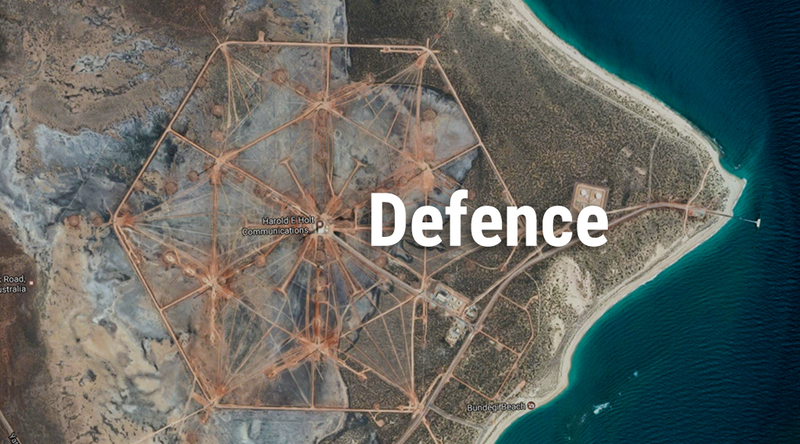 ensure the Western Australian Defense Force and other public security agencies have an inclusive and non-discriminatory culture, to reflect the diversity of Australian society and to be supported by a transparent military justice system. withdraw the state from all aspects of the nuclear fuel chain and arms industry. The Greens (WA) are opposed to uranium mining, nuclear reactors, transport of radioactive products and waste, visits by nuclear-powered and armed ships and nuclear waste dumps. In order to encourage disarmament around the world, Australia must dramatically reduce military spending, and sever its military relationships with nations that have an aggressive foreign policy. We must renegotiate current military alliances and intelligence relationships.